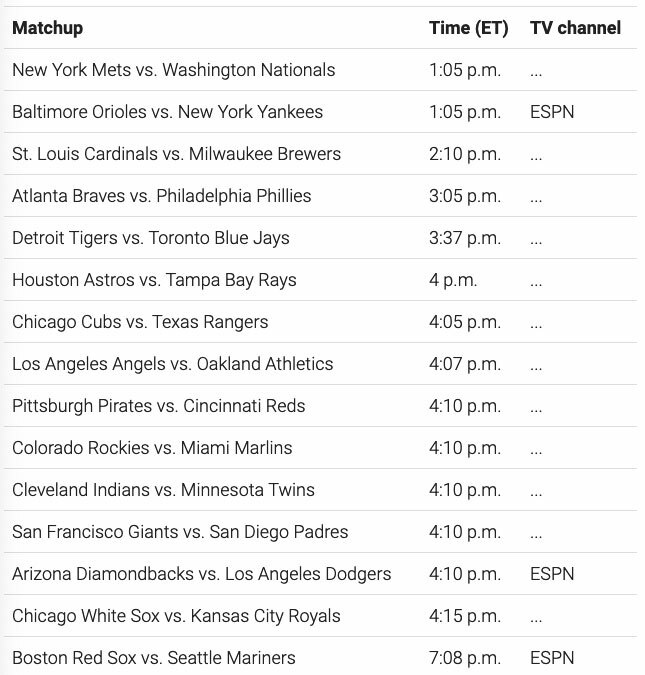 Are you looking forward to Major League Baseball for 2019? At this point, even the Cincinnati Reds look like they have a shot … although first pitch for opening day is scheduled for 4:10PM against the Pittsburgh Pirates and who knows where we’ll go from here? Nevertheless, I’m looking forward to the season and hope to enjoy a few games at Great American Ballpark and on the home theater. 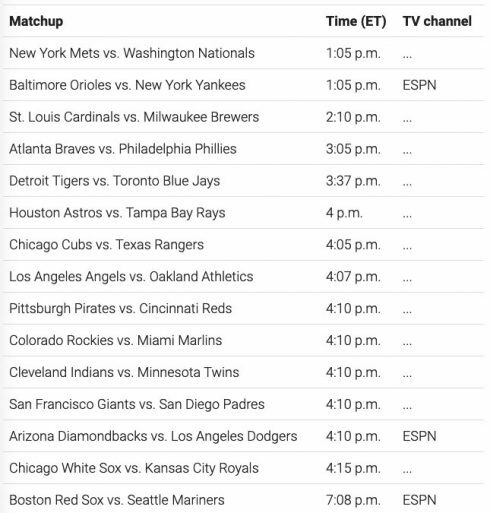 By the way, did you know that officially the MLB starts before opening day on March 20th? The Mariners and Athletics begin a two-game set in Japan today … even though the “national holiday” for fans isn’t until March 28th, 2019, the official opening day. Who will you be babysitting on opening day?